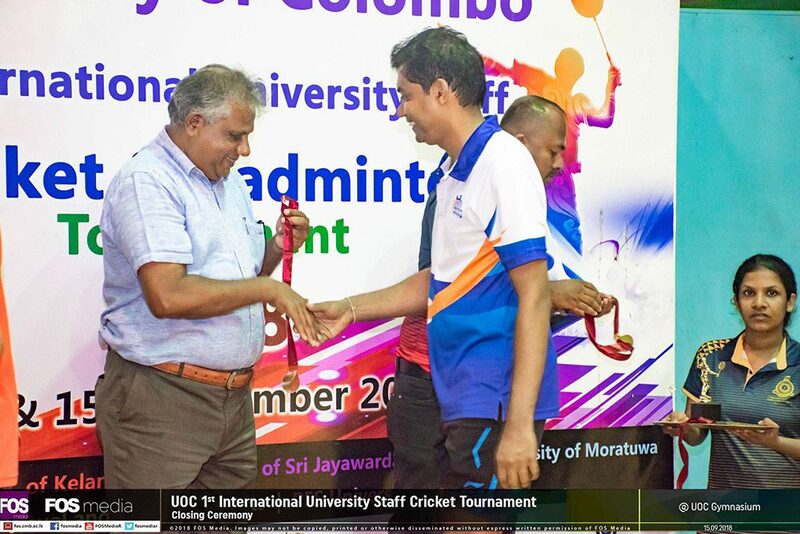 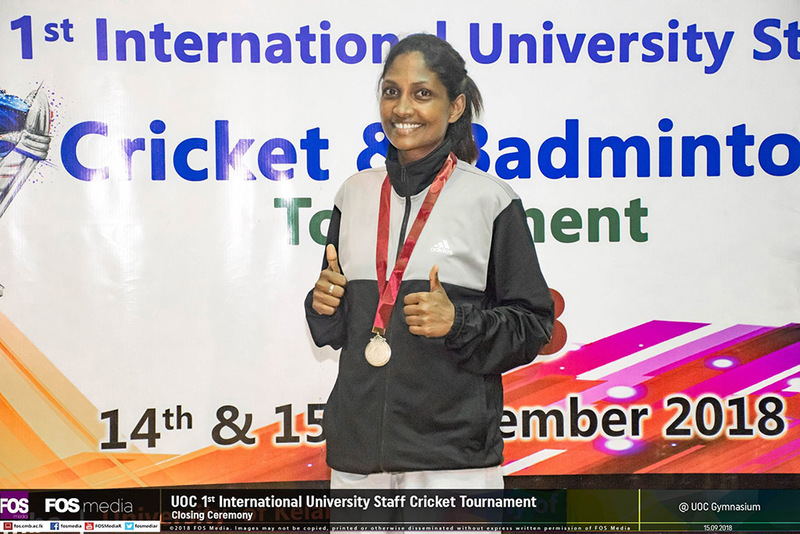 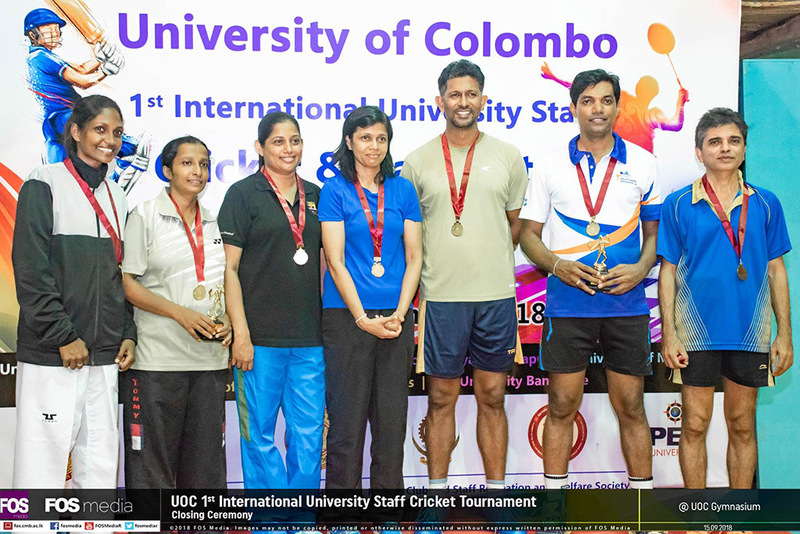 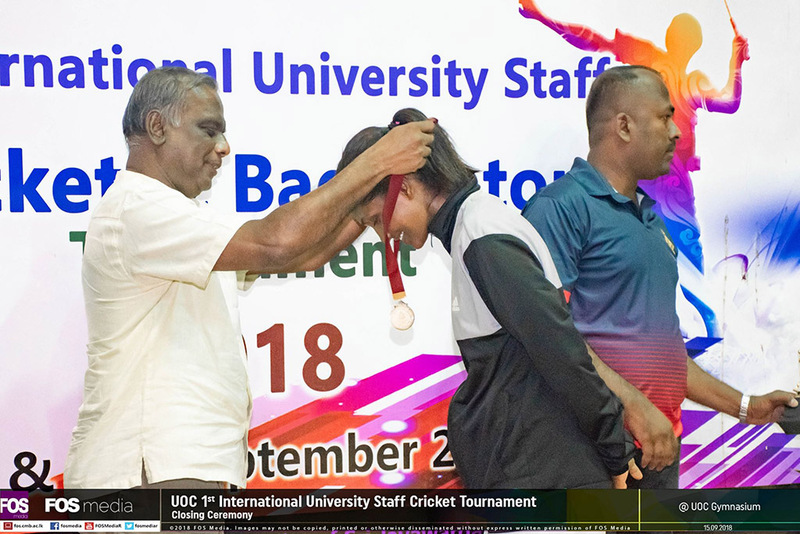 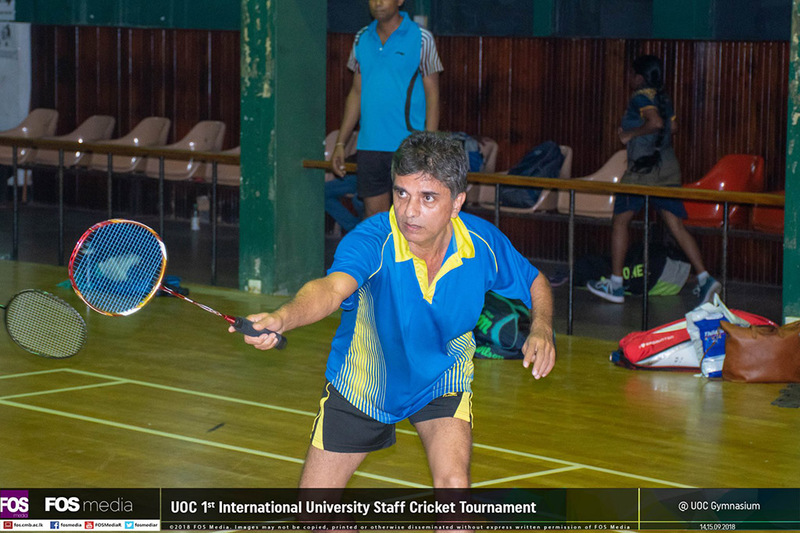 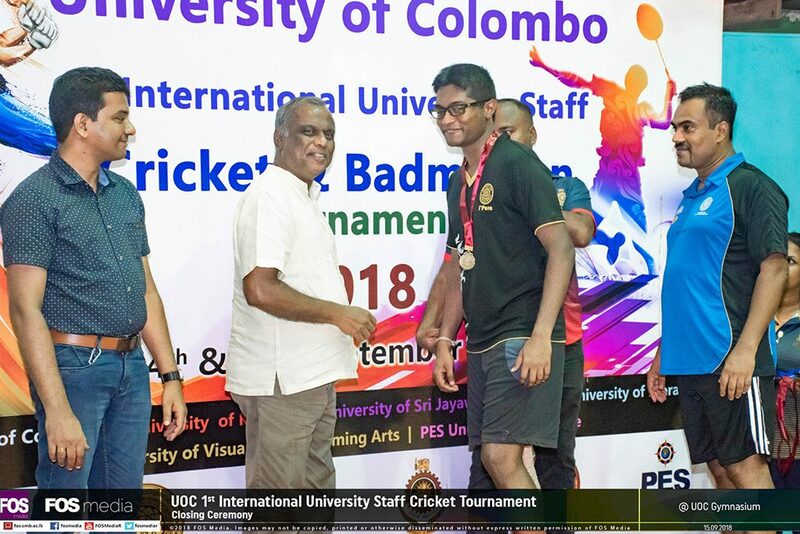 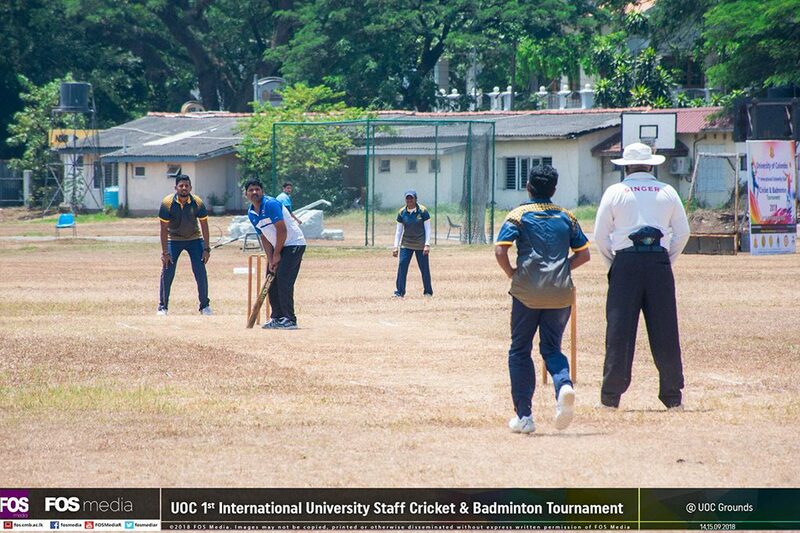 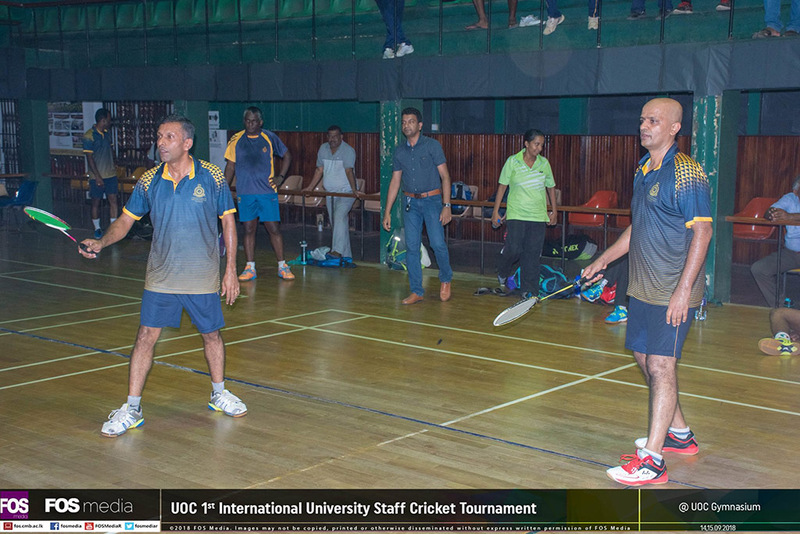 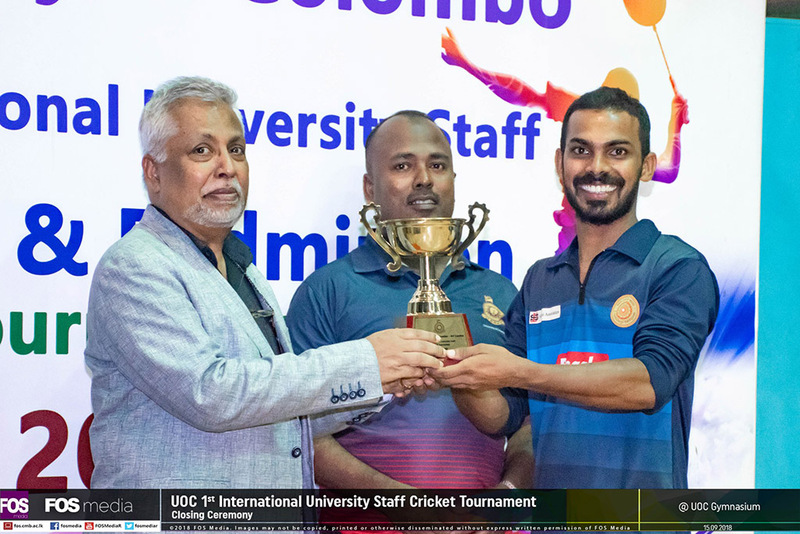 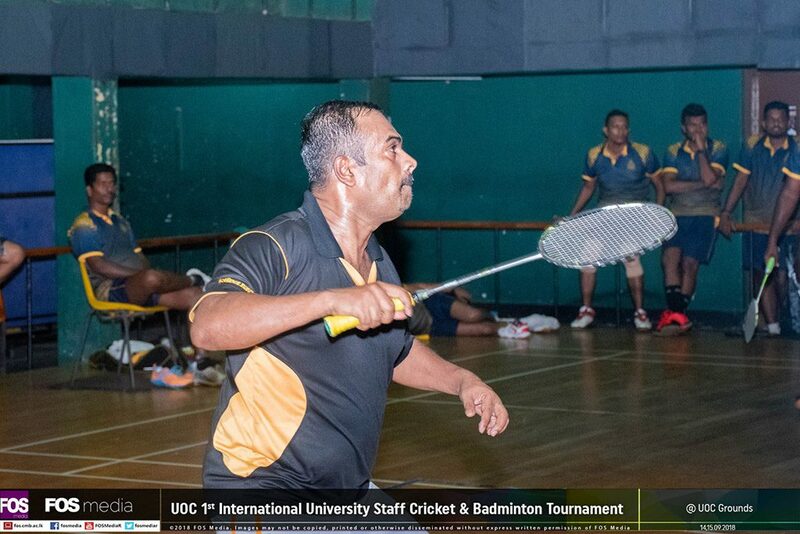 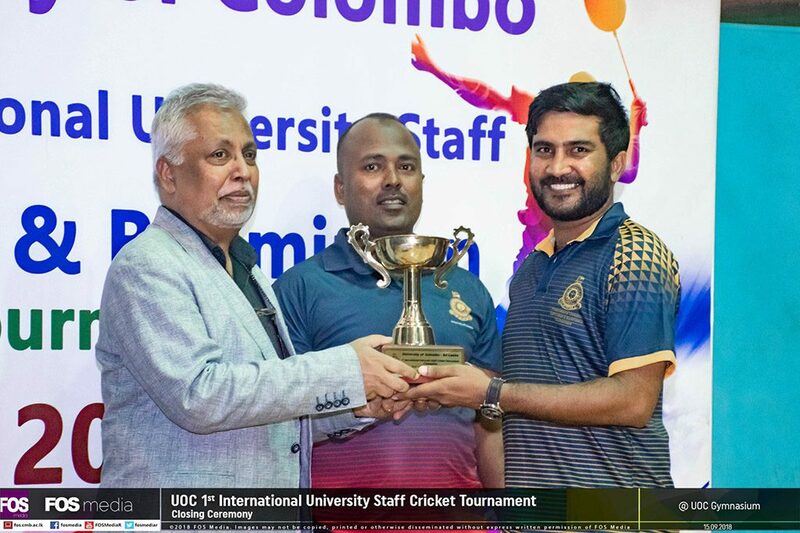 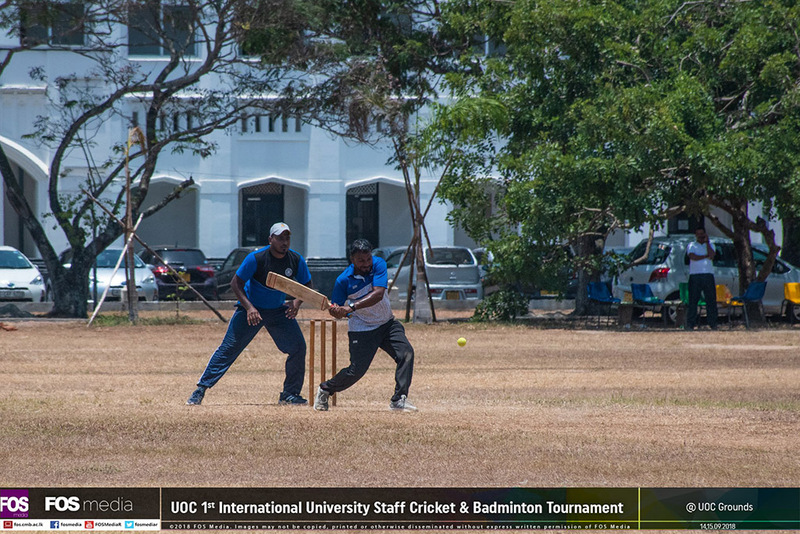 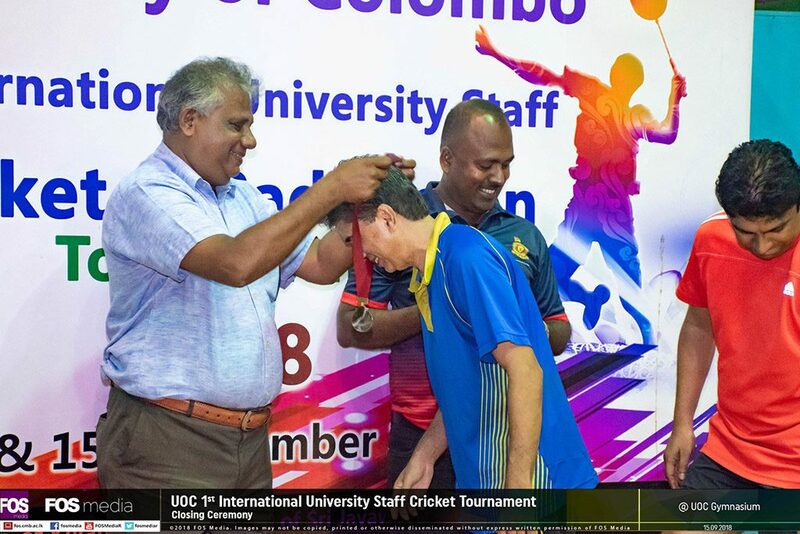 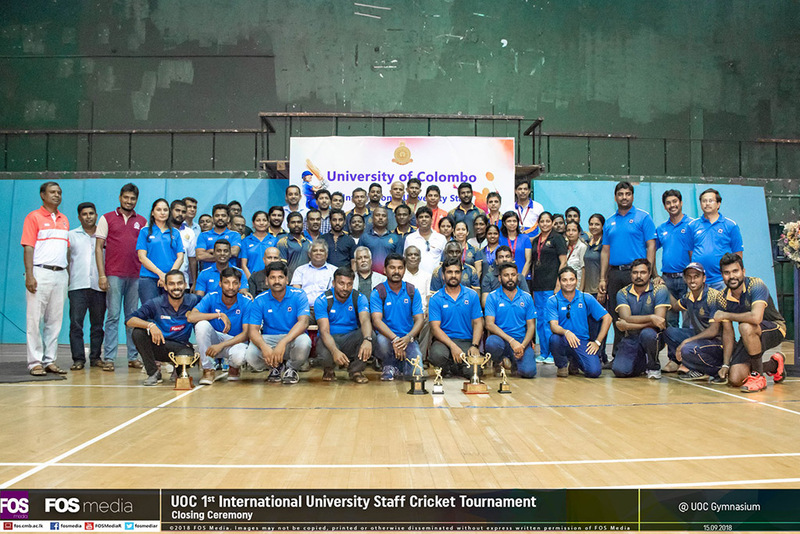 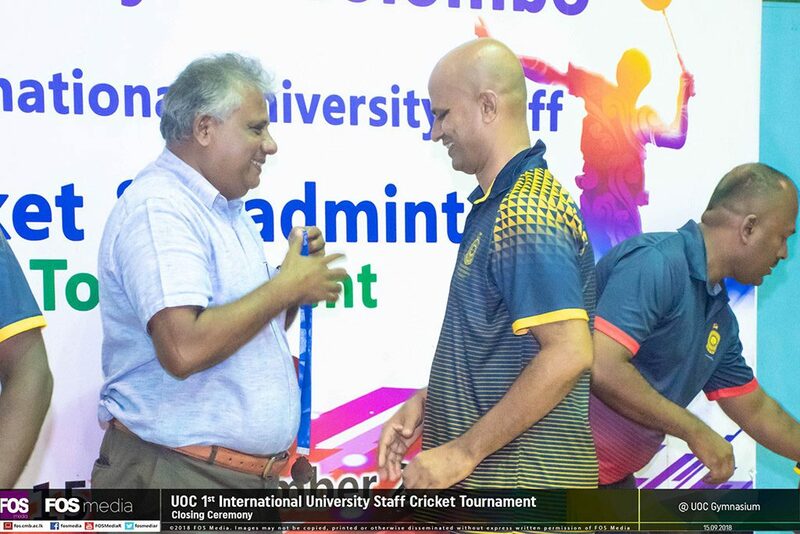 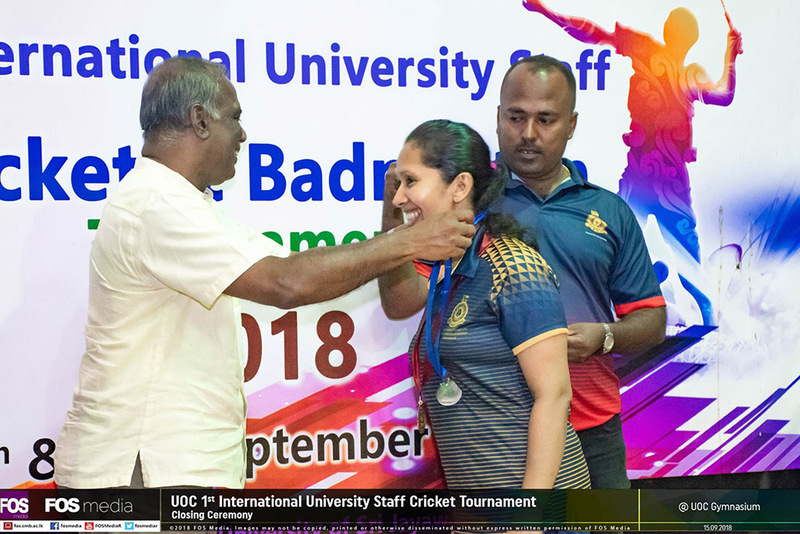 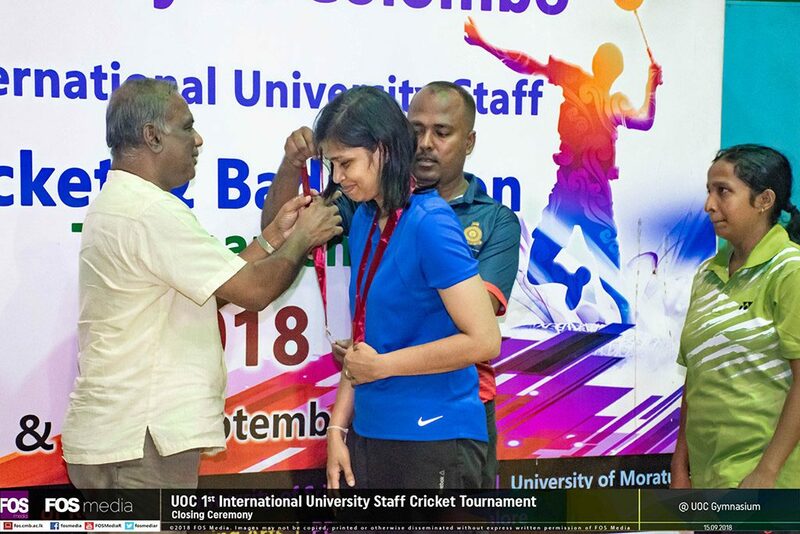 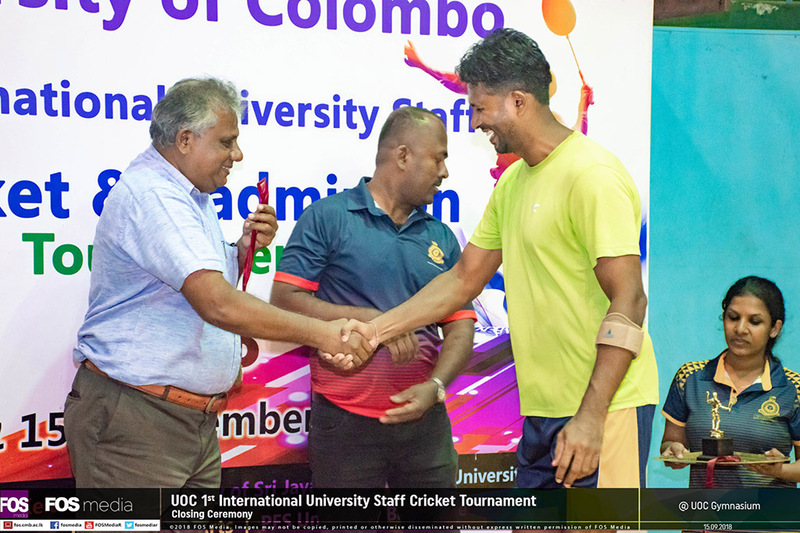 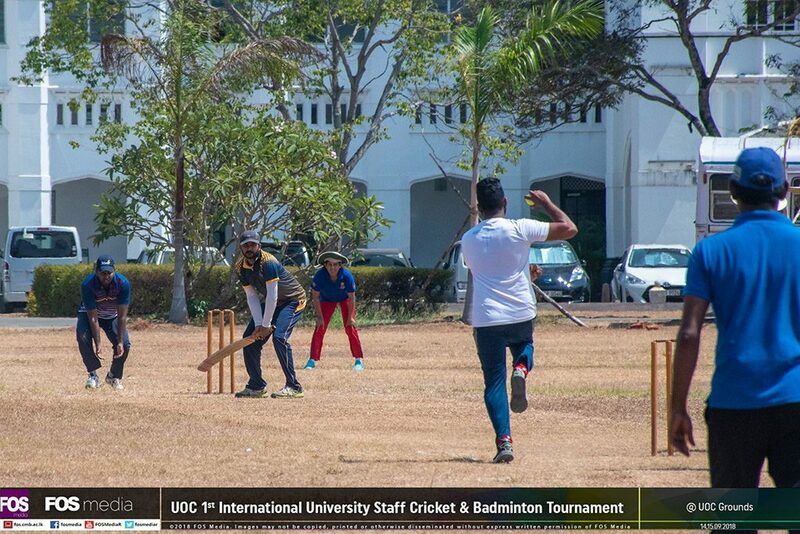 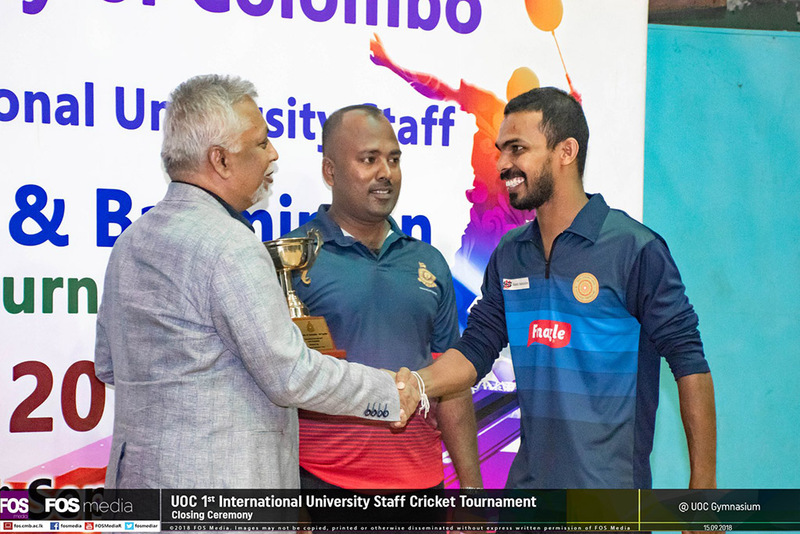 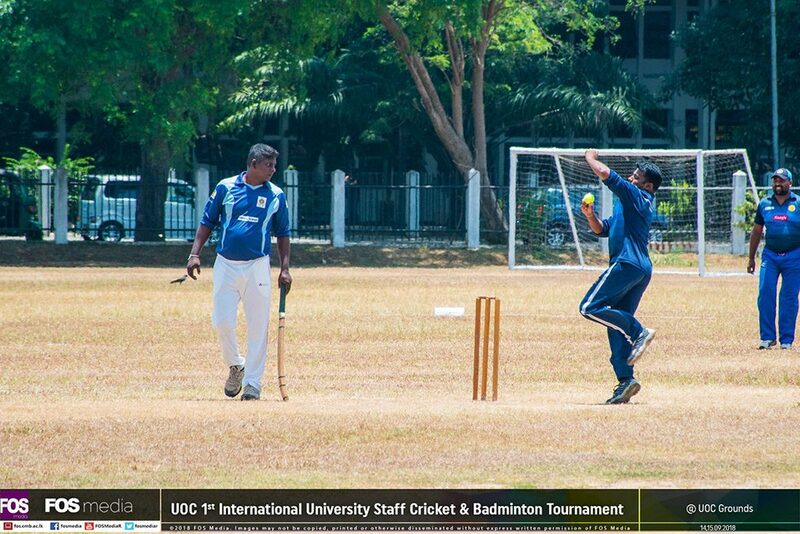 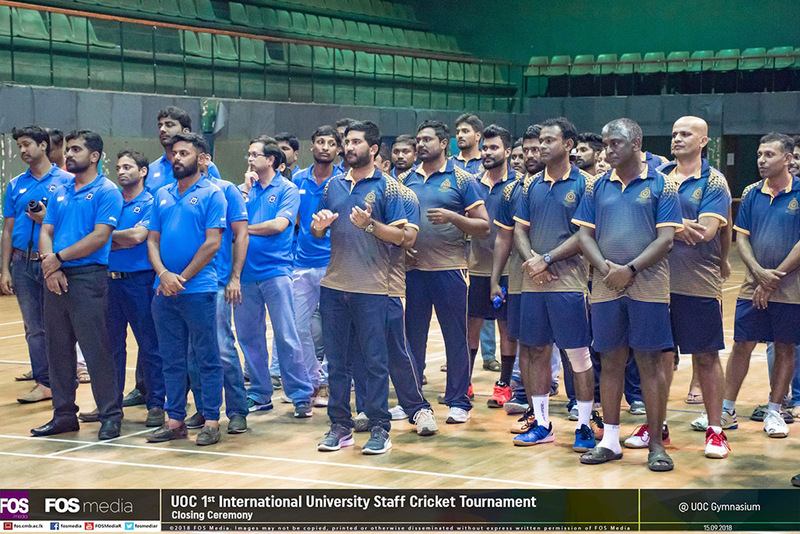 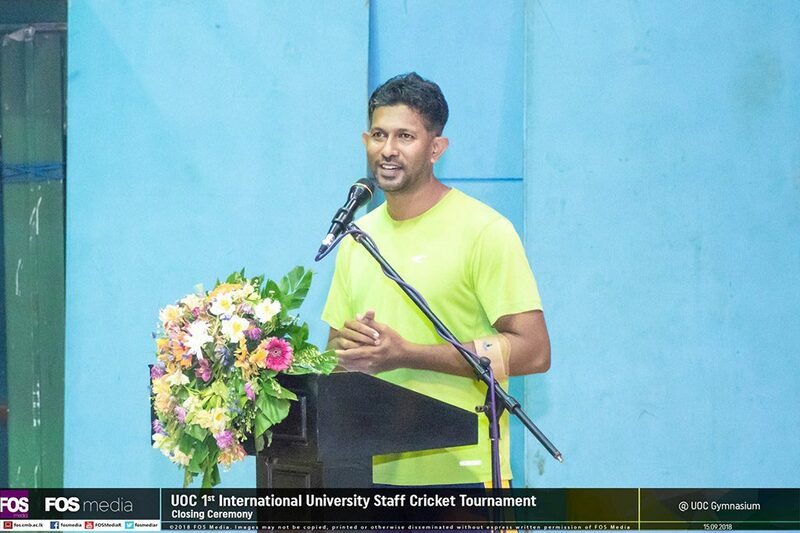 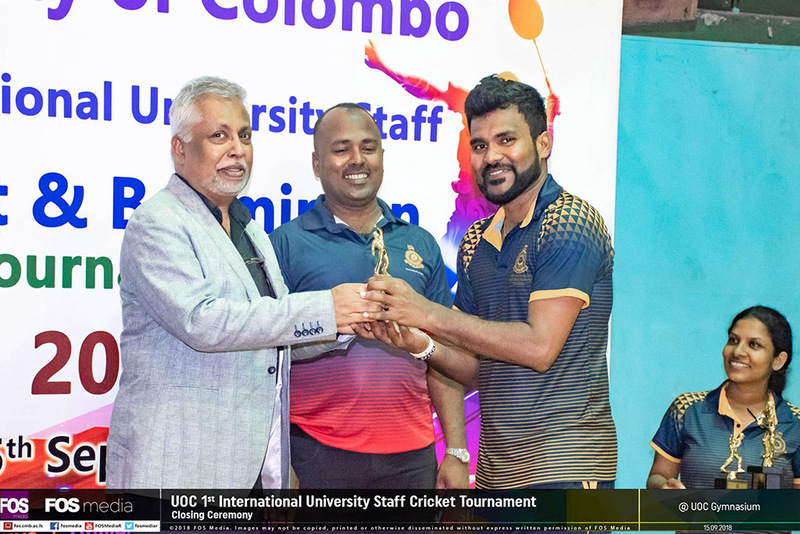 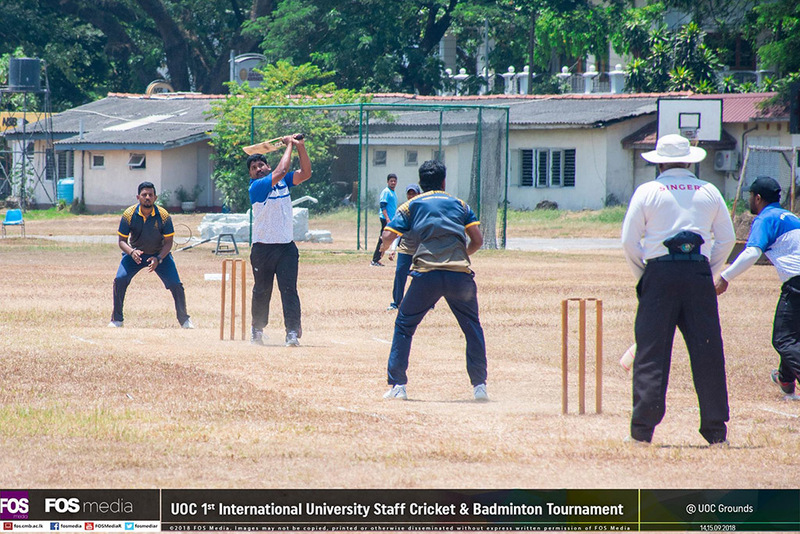 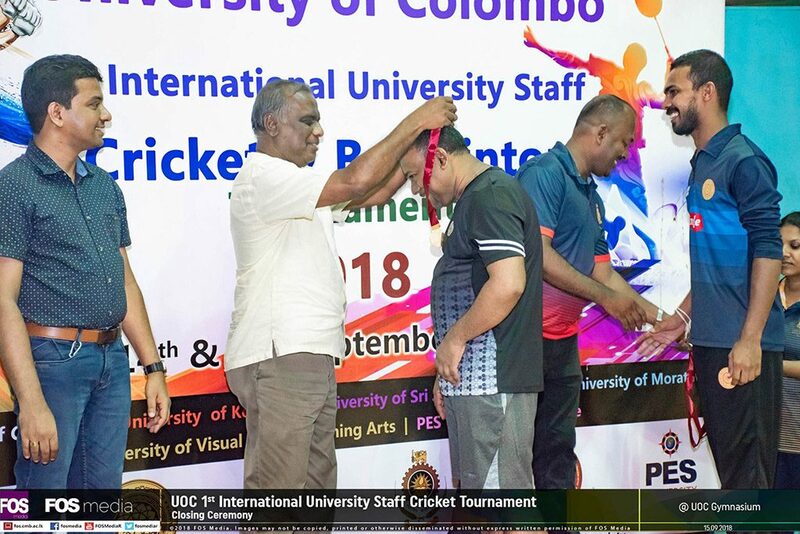 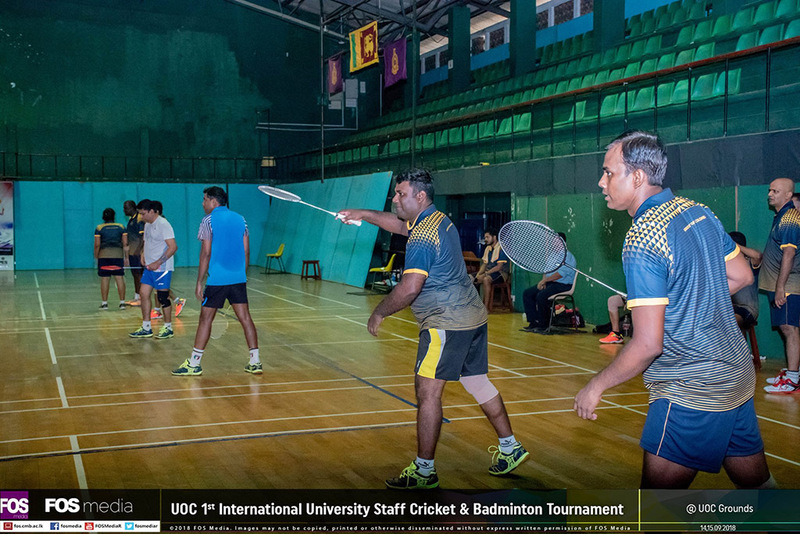 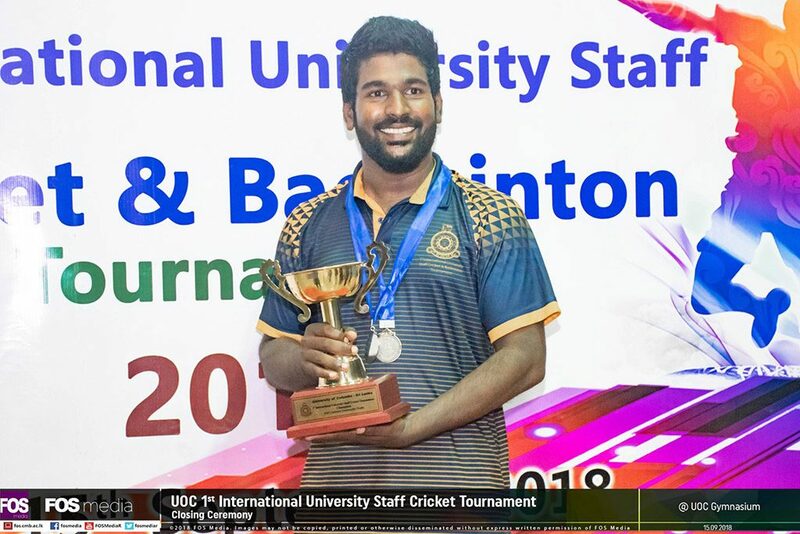 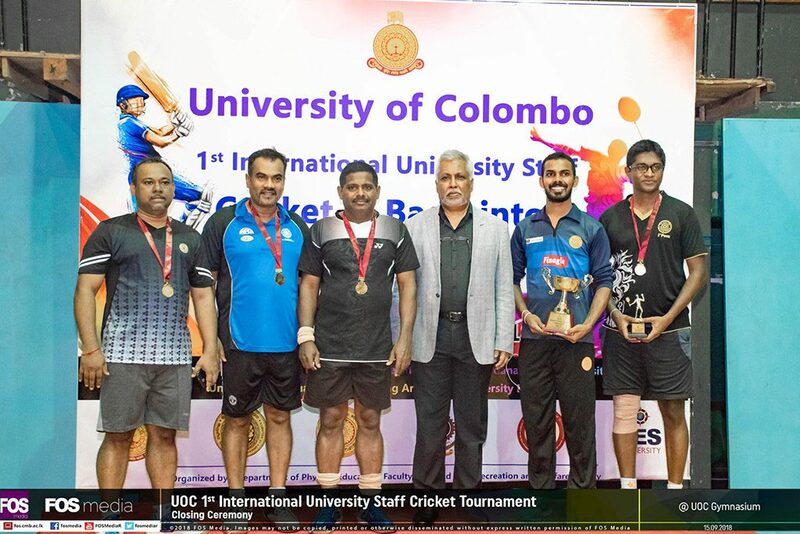 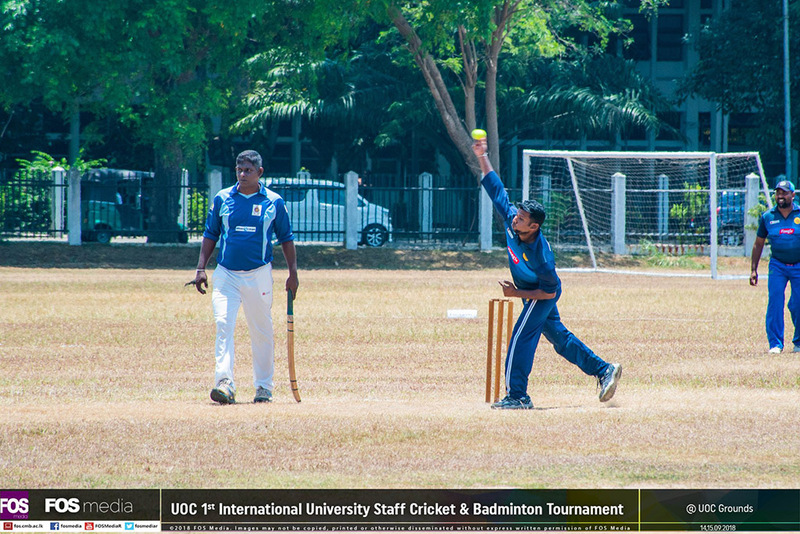 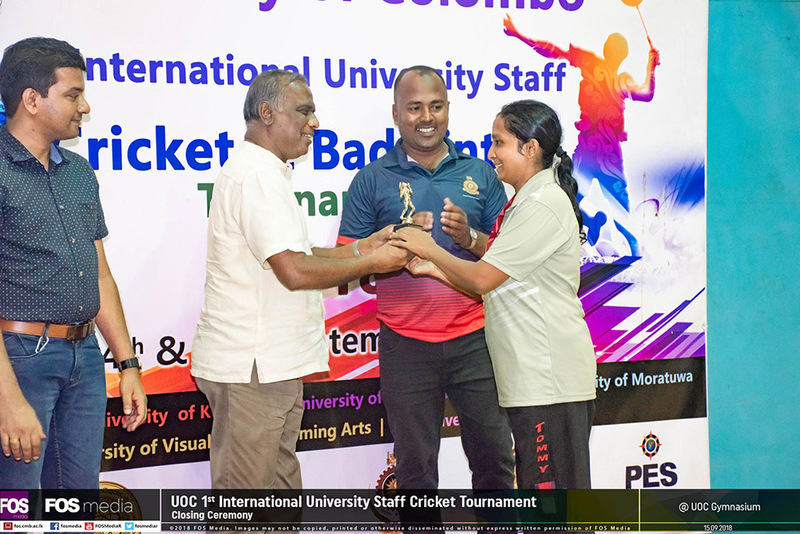 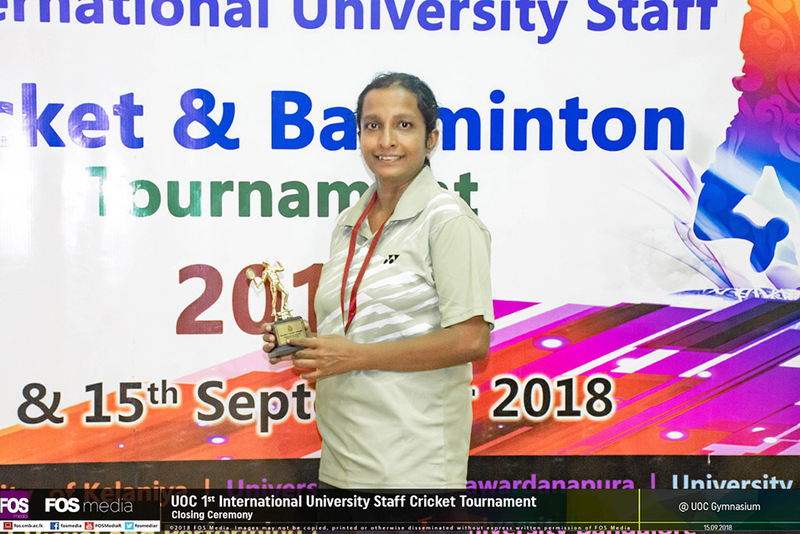 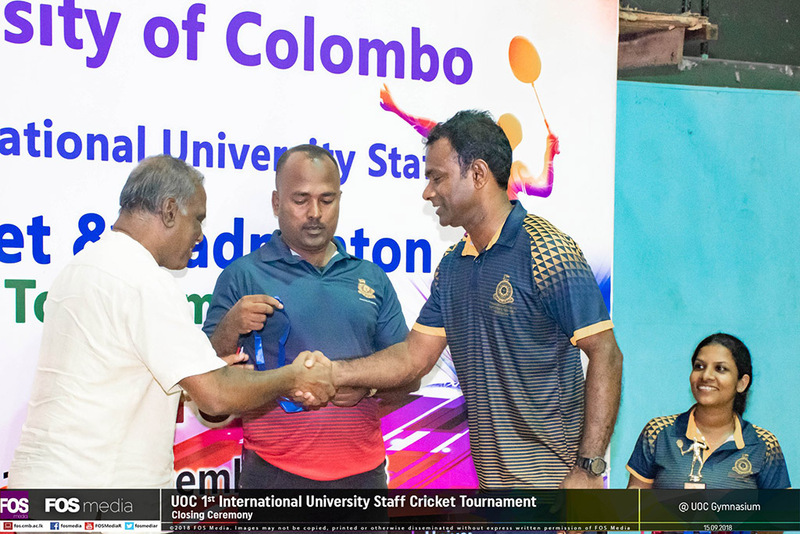 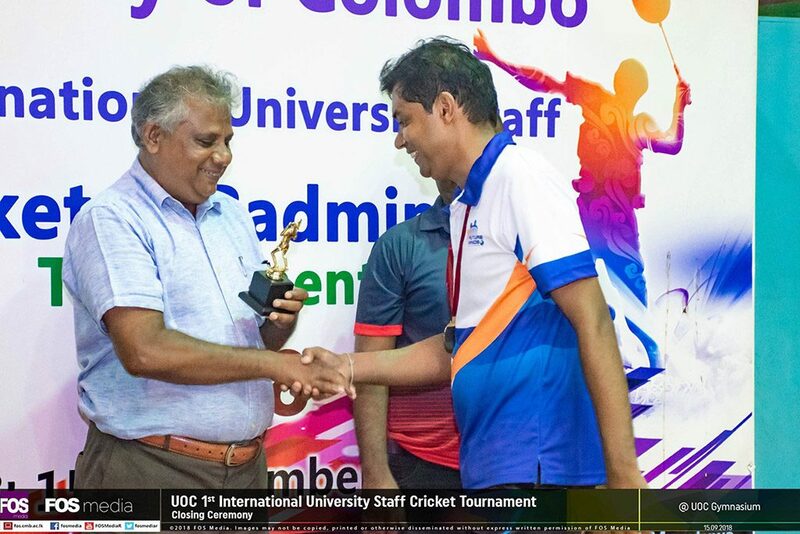 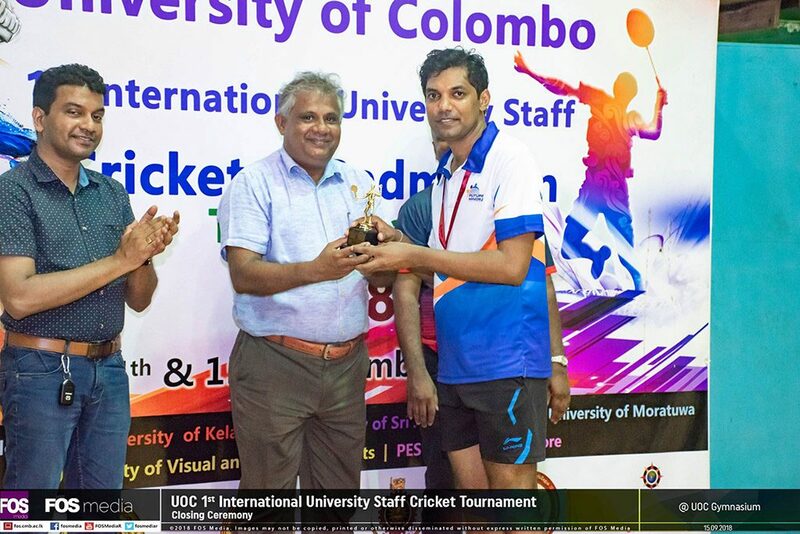 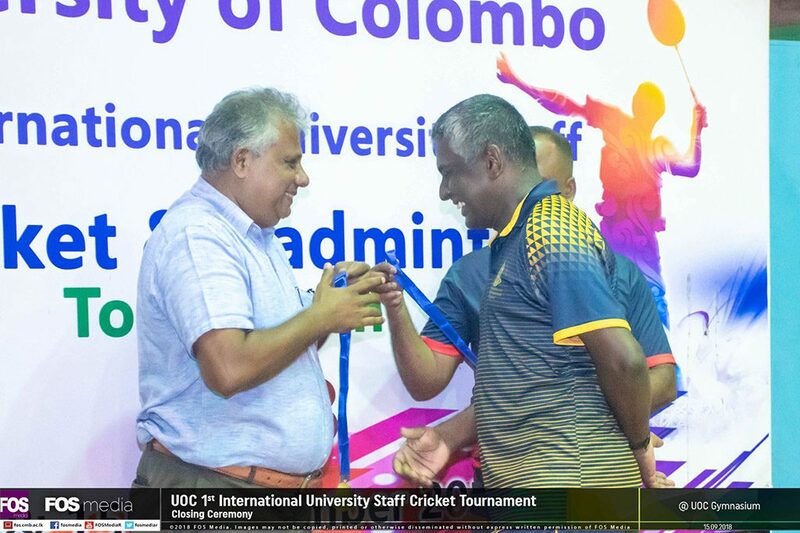 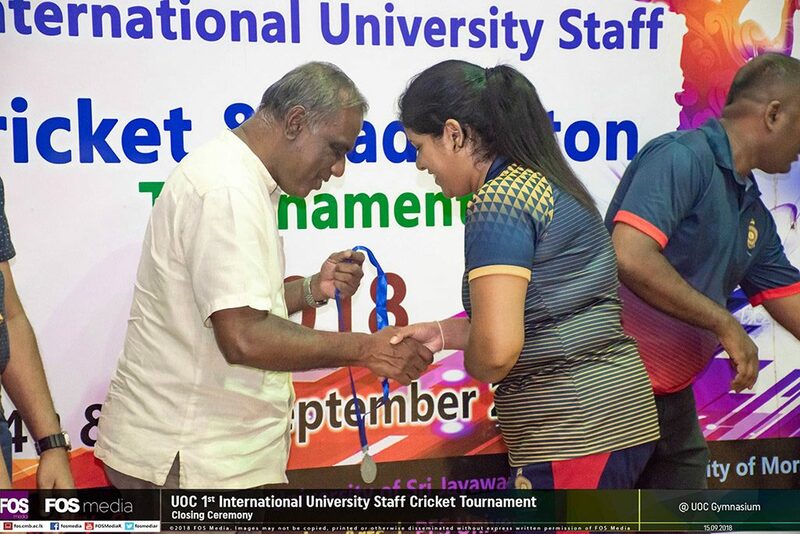 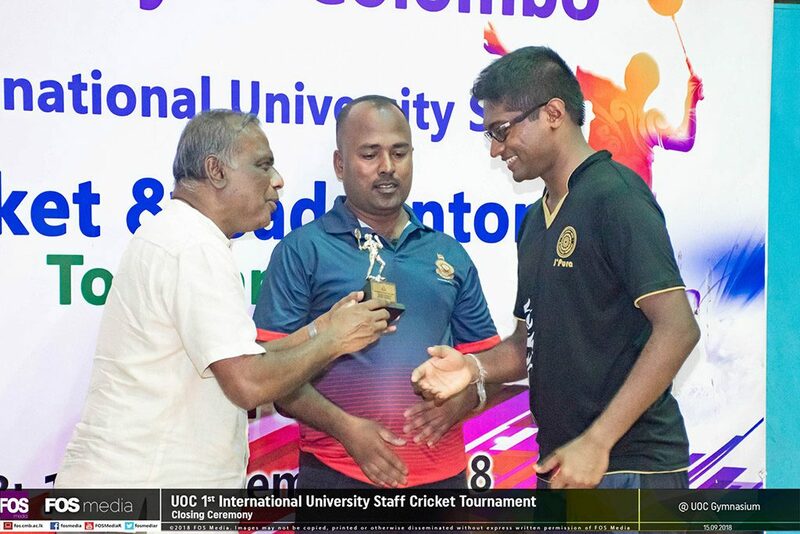 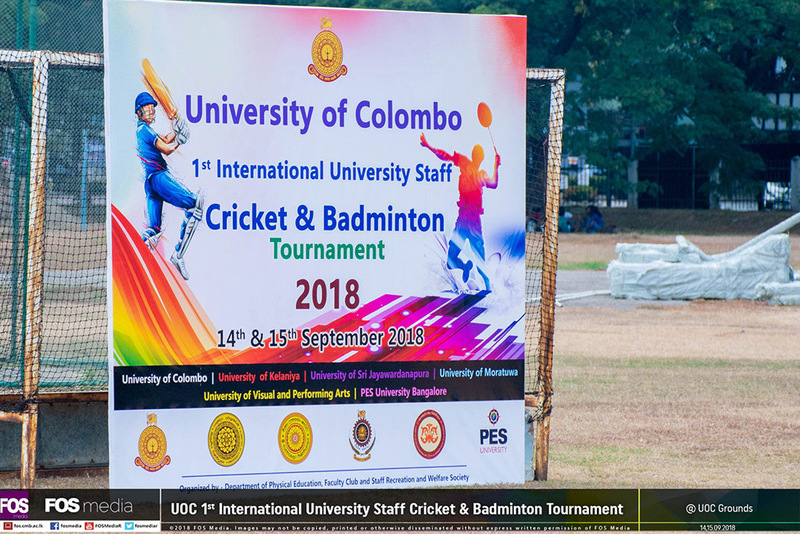 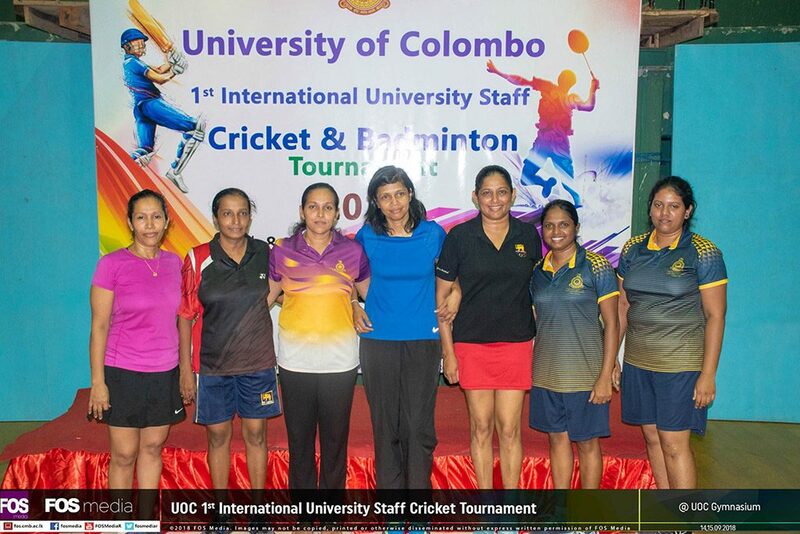 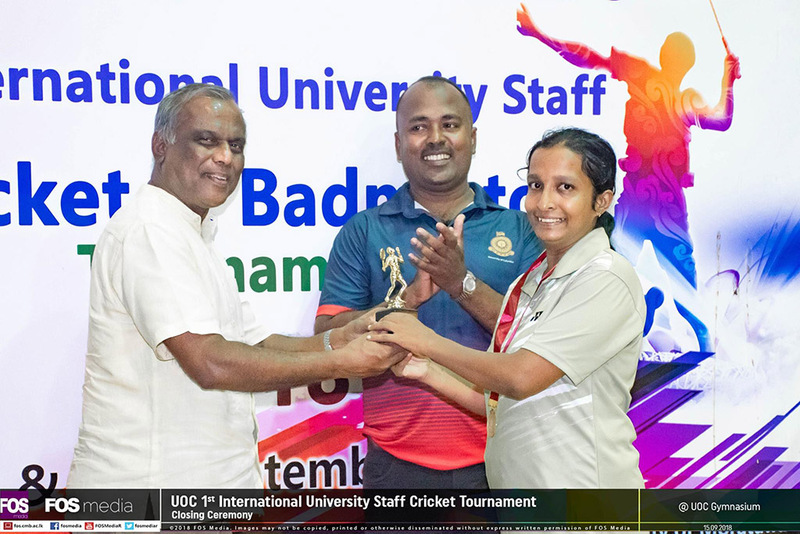 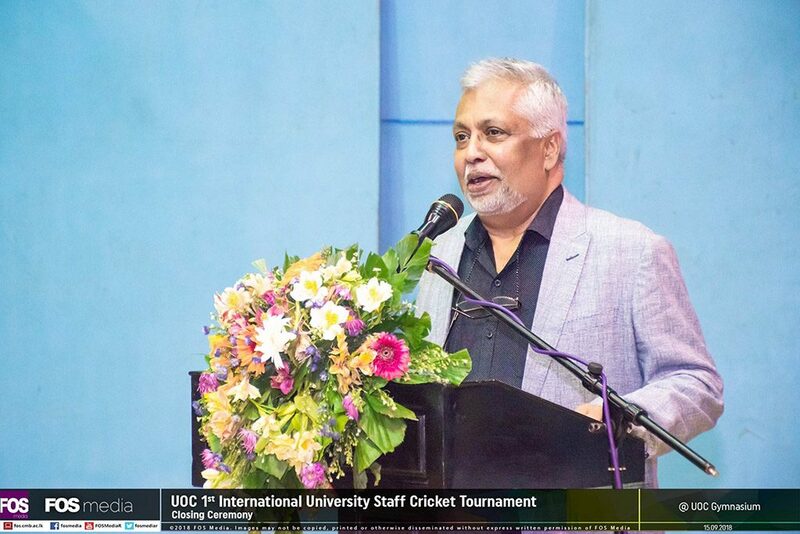 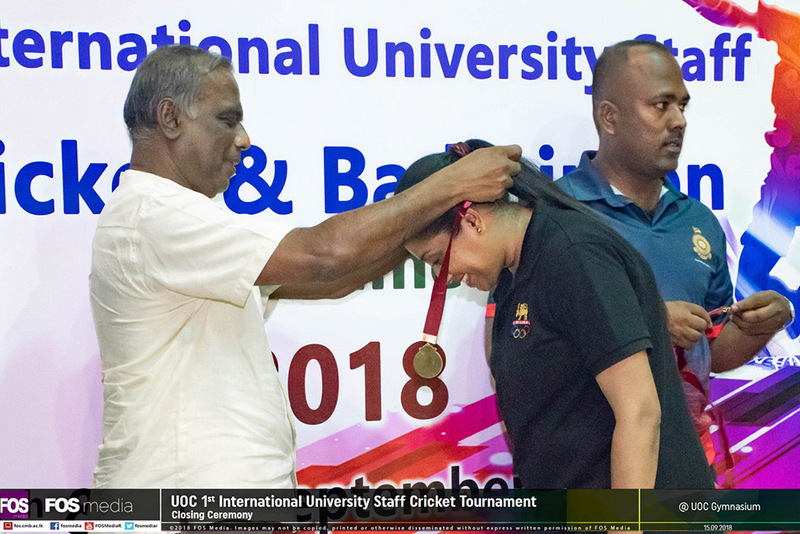 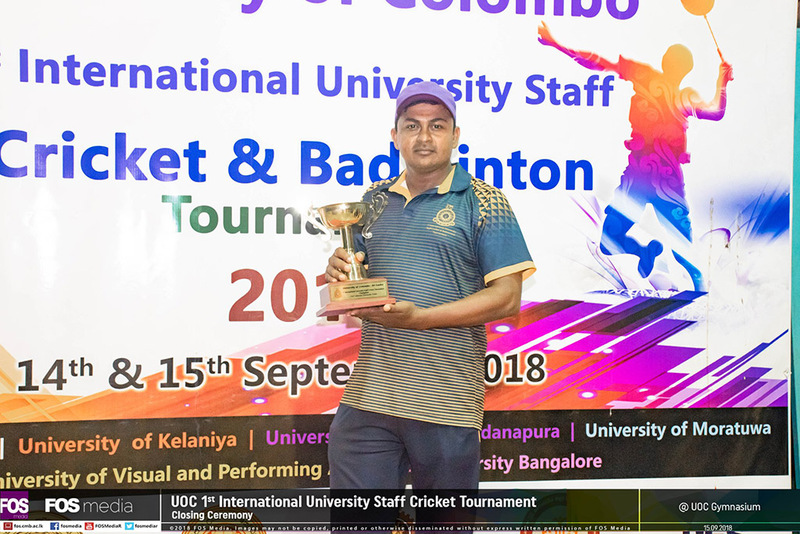 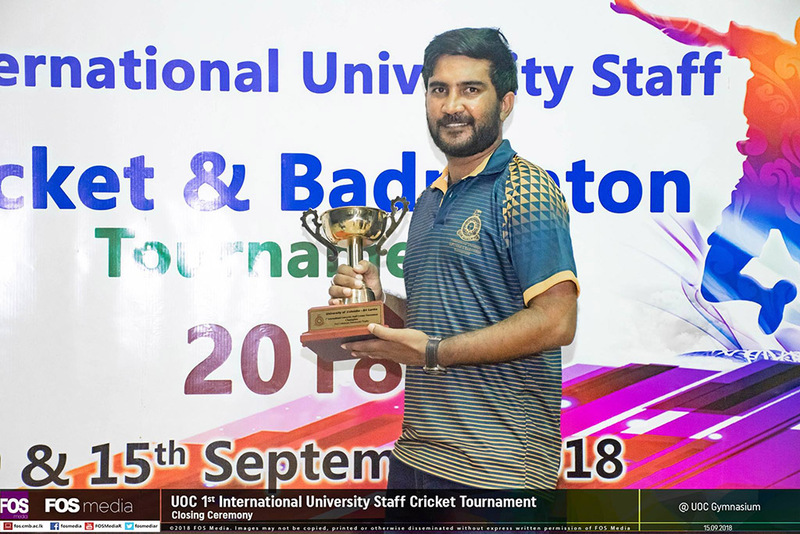 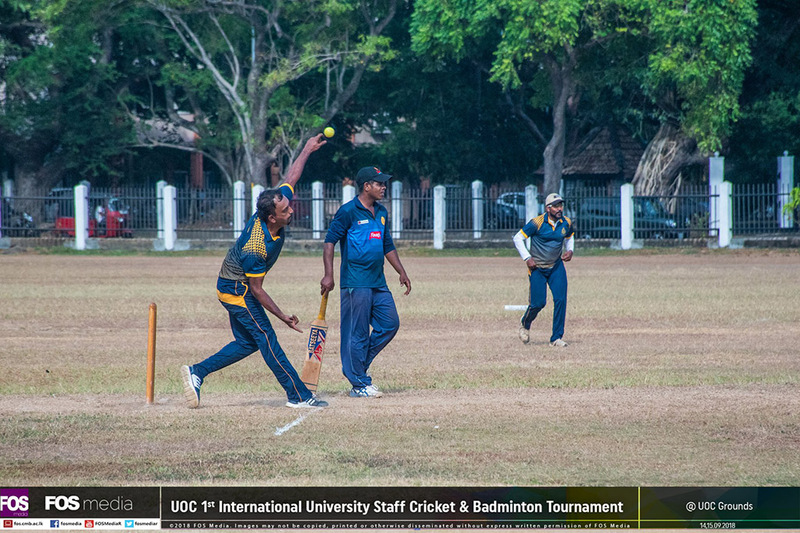 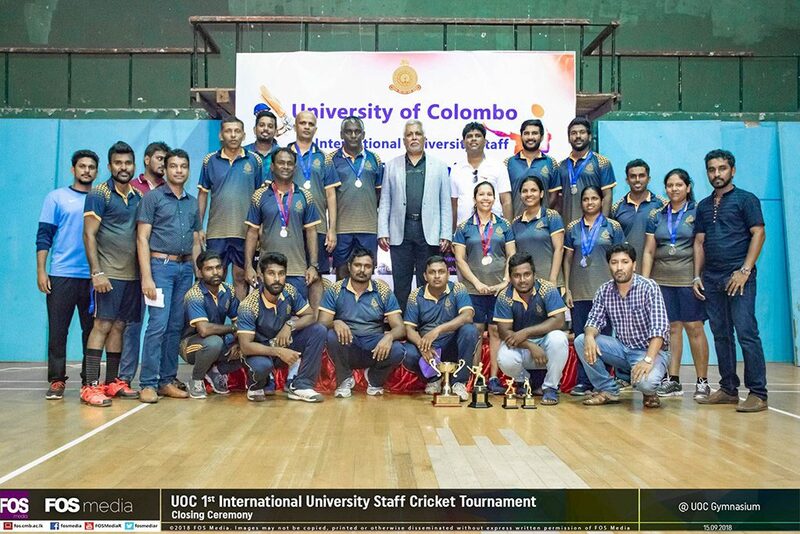 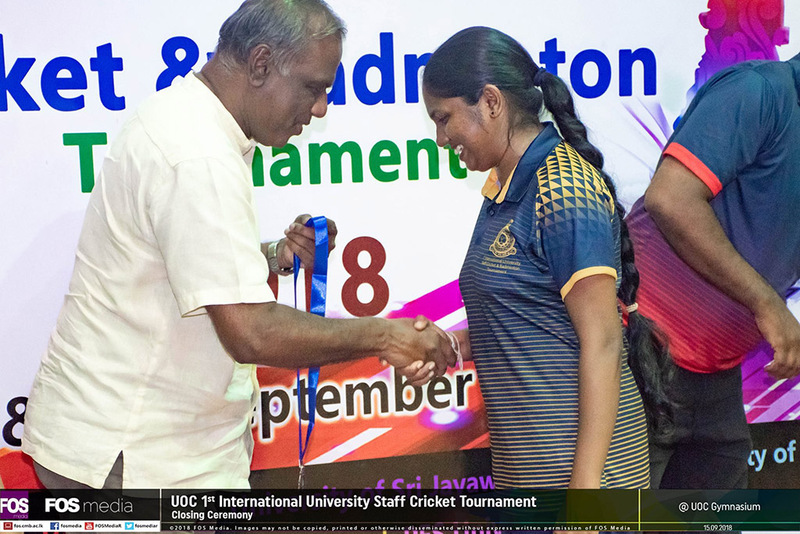 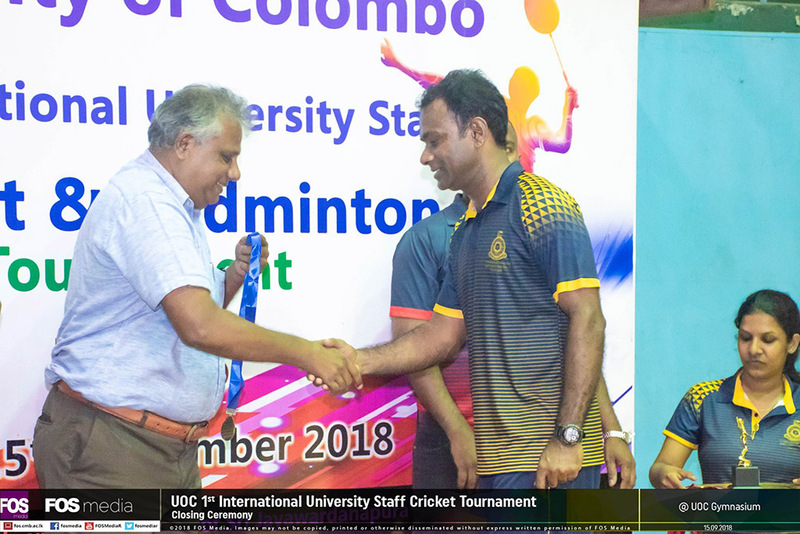 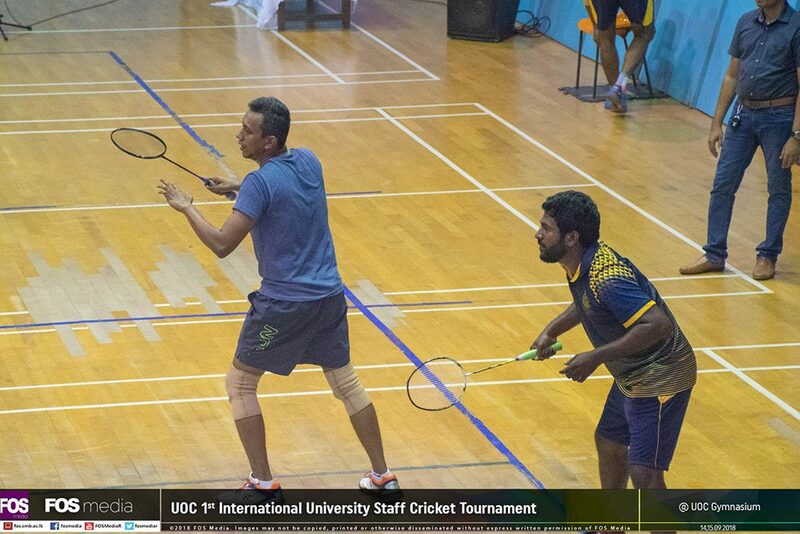 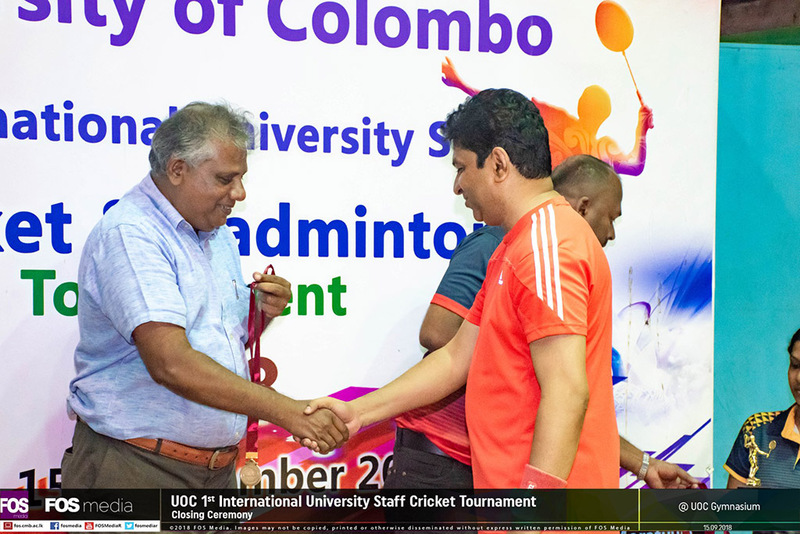 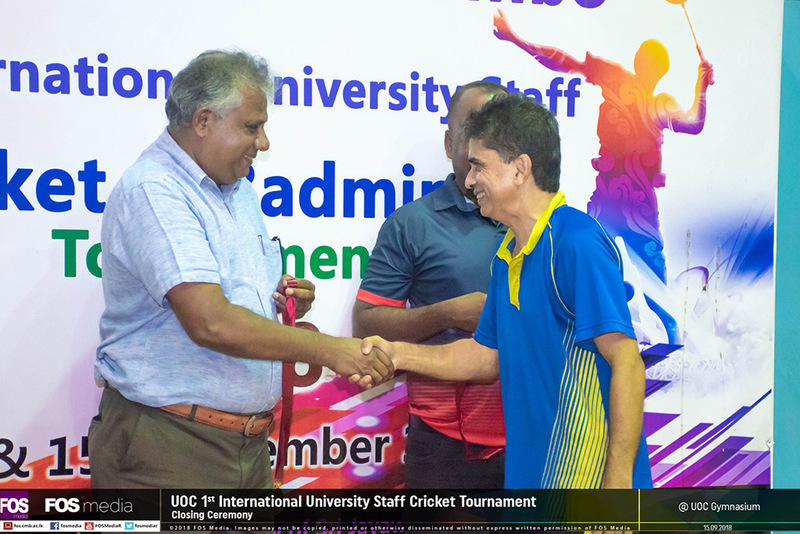 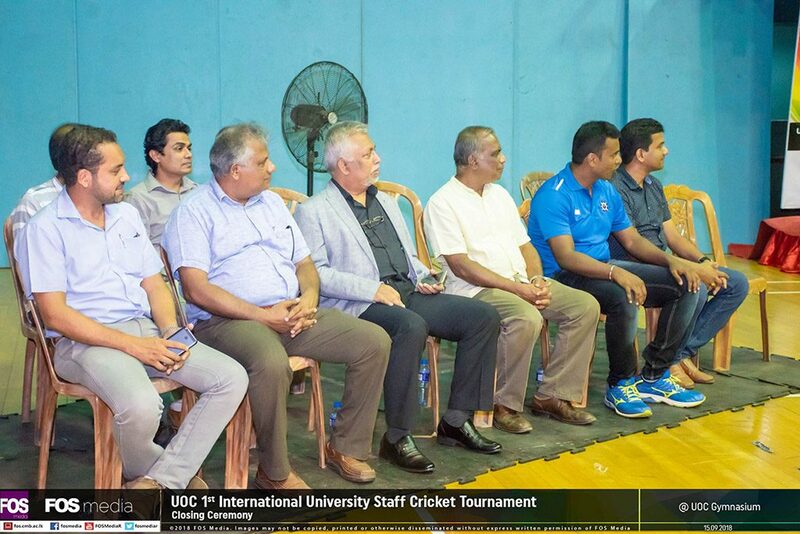 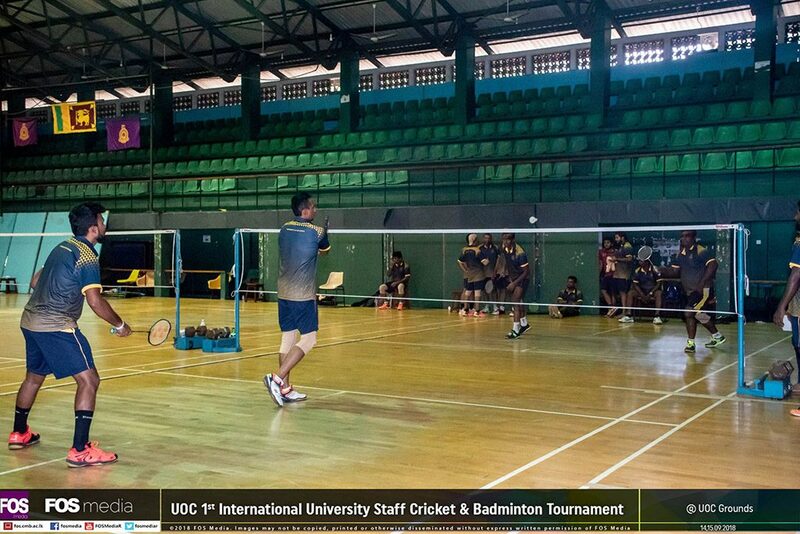 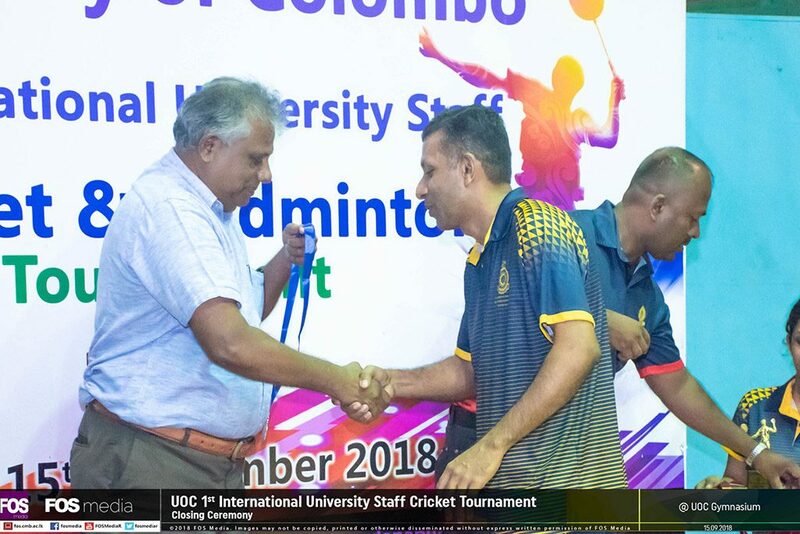 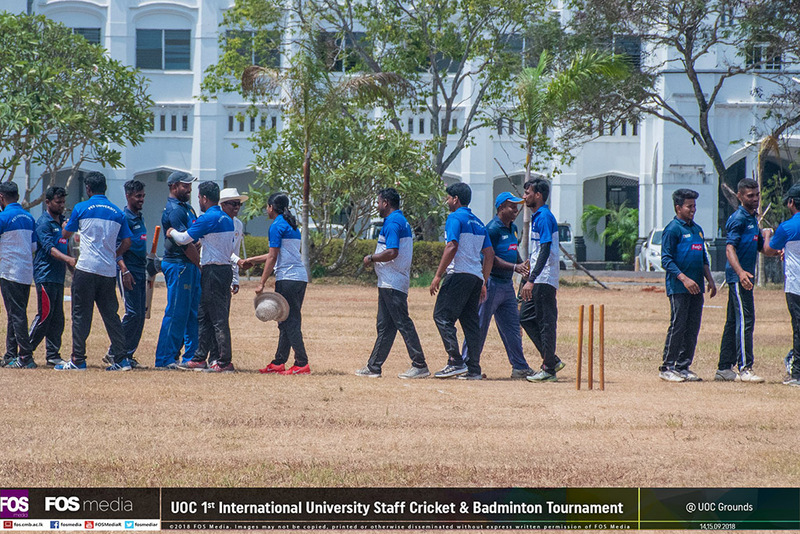 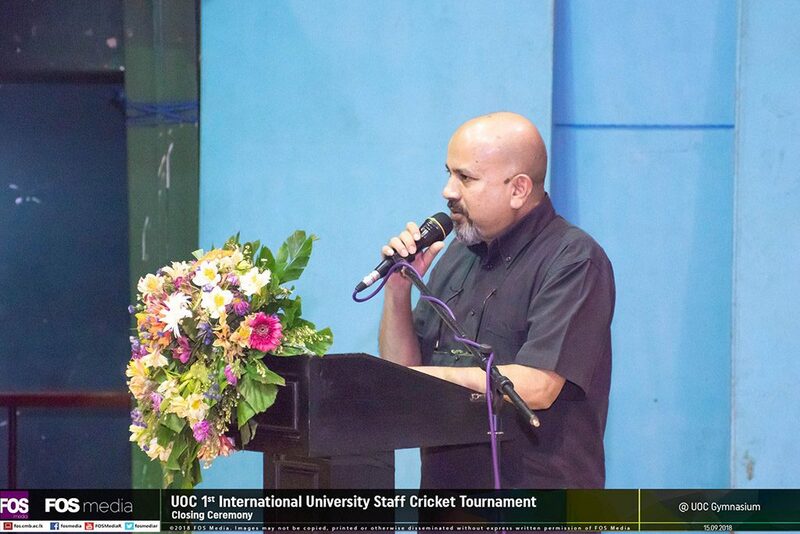 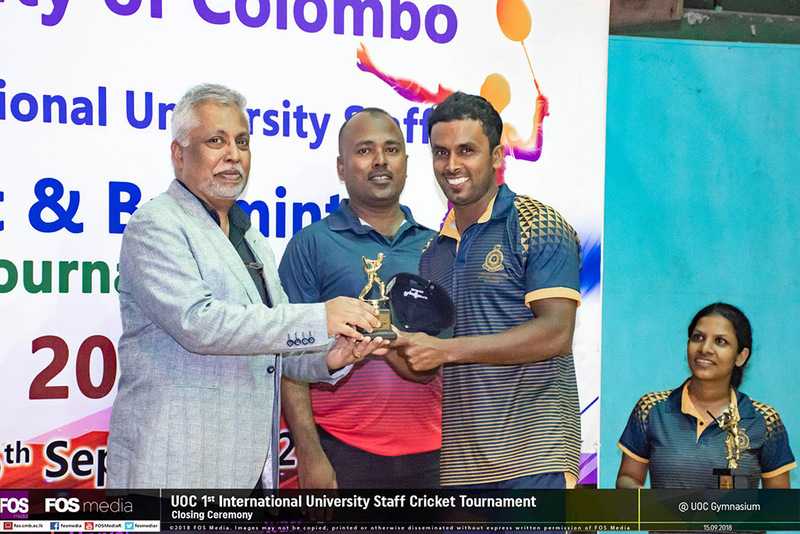 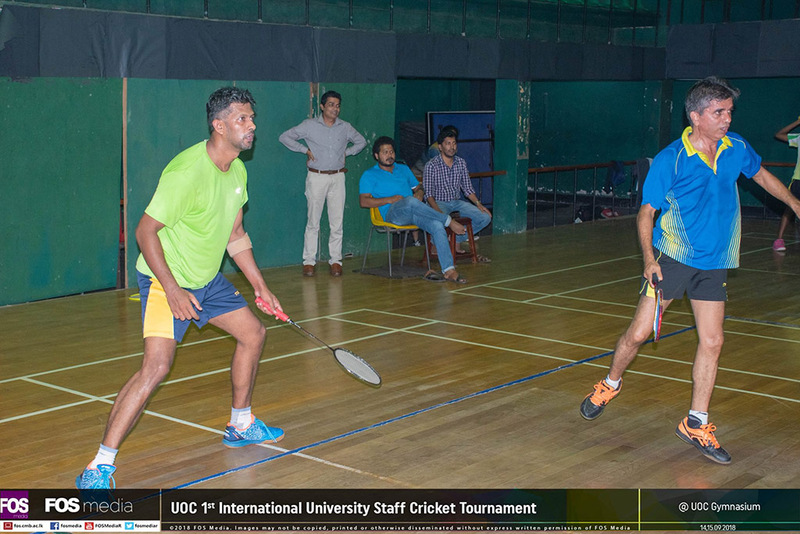 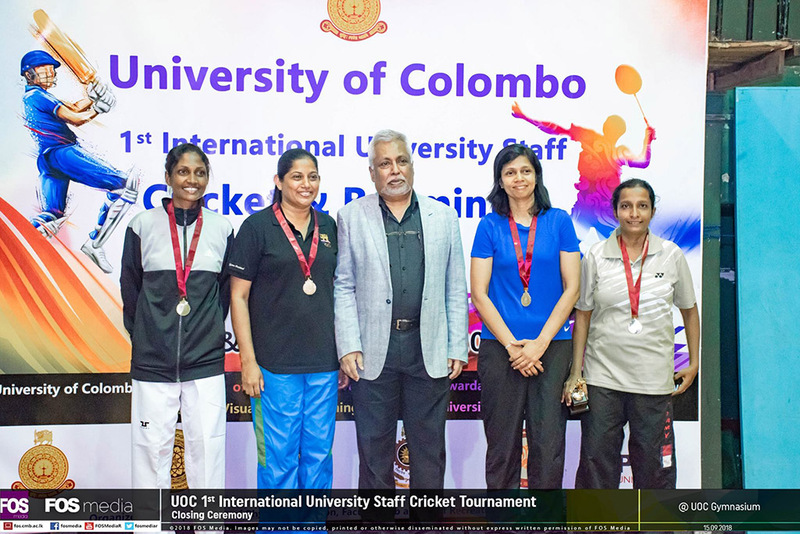 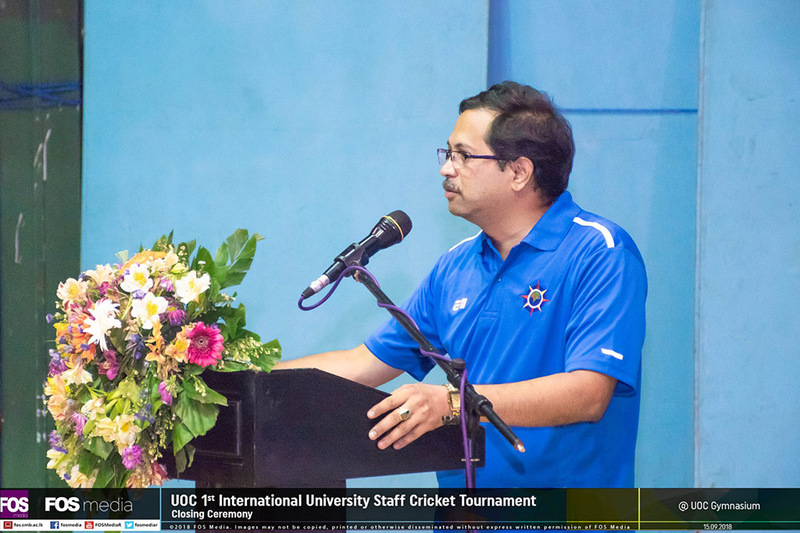 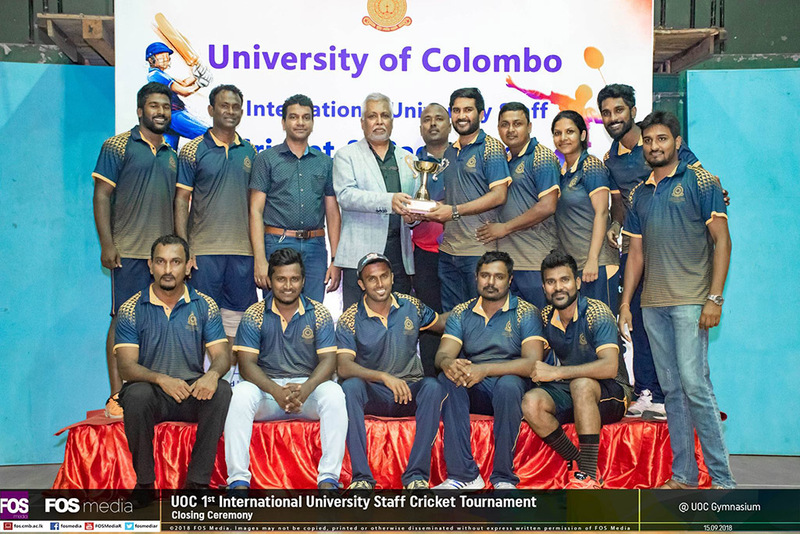 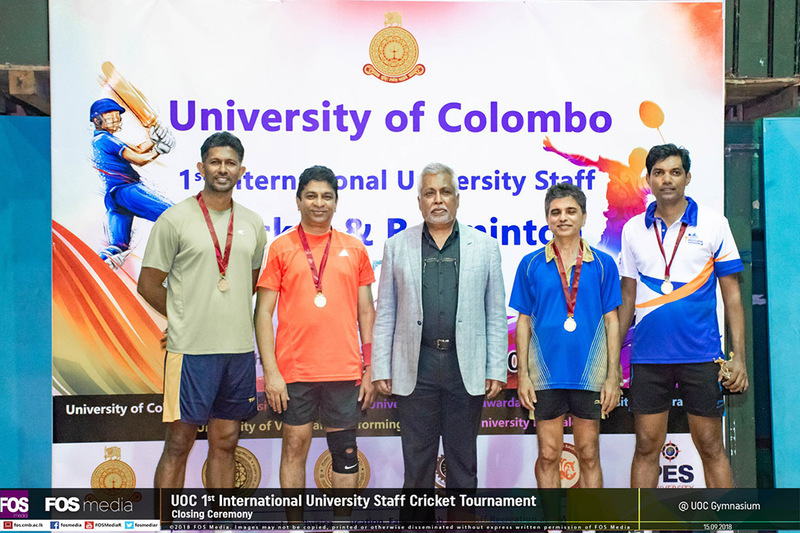 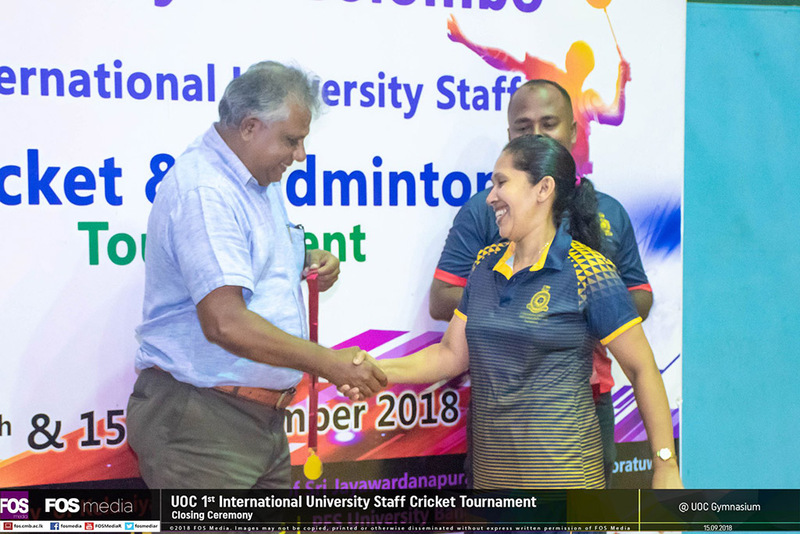 The 1st International University Staff Cricket & Badminton Tournament was held on 14th & 15th September 2018 at the University of Colombo premises with the participation of University of Colombo, University of Kelaniya, University of Sri Jayewardenepura, University of Moratuwa, University of Visual and Performing Arts and PES University, Bangalore. 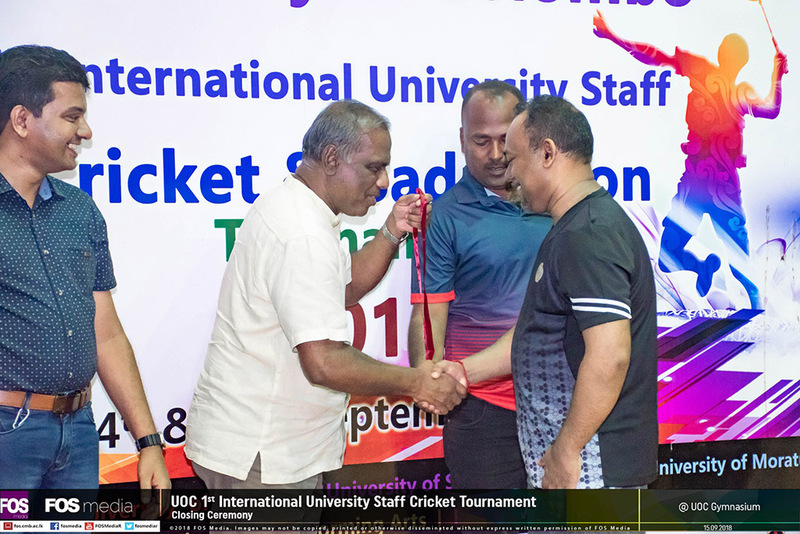 The Vice Chancellor Senior Professor Lakshman Dissanayake, Deans of the faculties Professor Premakumara de Silva, Professor S. Jayanetti, Professor Devaka Weerakoon and other staff members presented on this occasion. 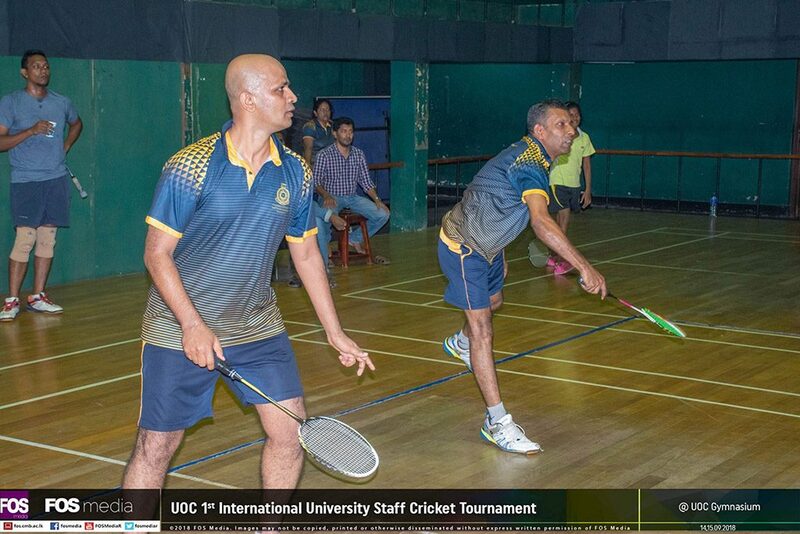 The Event was organized by the Department of Physical Education, Faculty Club and Staff Recreation and Welfare Society.